Nestled in the heart of Southeastern Wisconsin is a holiday destination steeped in festive tradition. Each year, The Ingleside Hotel (formerly Country Springs Hotel) is transformed into a winter wonderland called Country Christmas. 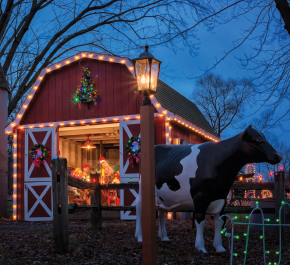 Admission to Wisconsin’s largest drive through Christmas lights display includes a trip through the Country Christmas Trail and entrance to two buildings located at the end of the trail, Christmas Village and The Streets of Bethlehem. “Bearville” is an area of the trail where you will find giant teddy bears in a church scene, general store, butcher shop, and sausage factory. Located at the end of the drive-through trail, guests can get out of their vehicle and walk through The Streets of Bethlehem. 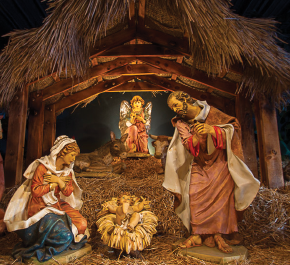 This building is home to a collection of nearly life-sized Fontanini nativity characters, a replica of the one found at the Vatican. This very serene area of the event cuts to the heart of what Christmas is all about and leaves visitors in awe every year. 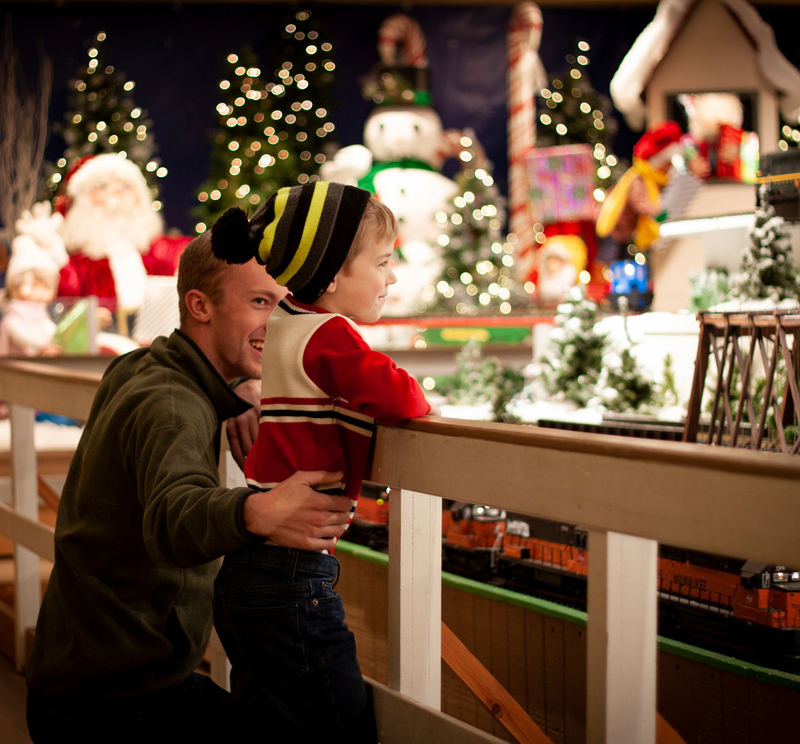 Christmas Village, one of two buildings located at the end of the trail, is home to an amazing model train display. Featuring six model trains running throughout four different levels of animated scenes, this display is sure to be a hit with people of all ages. Also located in Christmas Village are additional holiday displays, including an area to take photos, and a concession area where guests can purchase refreshments – cash and credit cards accepted.